When you give a client, prospect, or potential strategic partner your business card, brochure, rack card, or note card, you are putting your brand right in their hands. 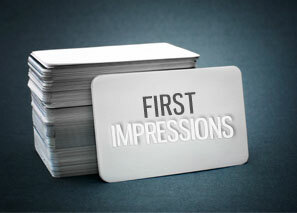 You only have one opportunity to make a first impression. Don't risk making a bad impression with an unprofessional marketing piece or confusing your audience with items that look like they are from two completely different companies. Each and every piece of material, whether it is online or offline, should represent your brand, your promise, and your value authentically and consistently. A cohesive marketing strategy and strong, consistent visual branding will not only help you communicate feelings of stability, credibility, and dependability, but they will also help the recipient make an important decision: keep or discard? If you want your marketing materials to have the professional look and visual consistency that builds brand recognition, Graphtek Interactive can help! 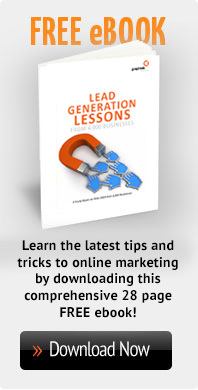 We can create compelling, eye-catching marketing and sales materials that will blow your competition away. Let Graphtek Interactive help you design and create printed marketing materials, increase profits and grow your business!